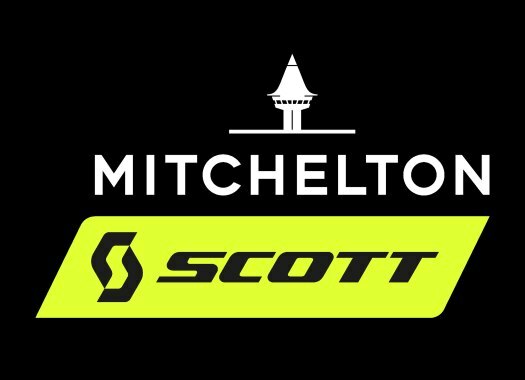 Georgia Williams has confirmed the contract extension with Mitchelton-Scott. The New Zealand champion will start in 2019 her third year at the Australian formation. In January of 2018 and after nine attempts, eight top-ten finishes and five podiums, Williams took the double title at the National Championships of New Zealand. This was the main objective for the rider for the past season and now she wants to continue developing in the team. "I feel so comfortable and happy in the team, everyone works hard but also likes to have fun," she commented. "The team is supportive in helping me achieve my goals as well as the support I got off the bike this year when I was injured. I think this is a really important balance and is a key to our success this year. I’m excited for an even better 2019! "I would love to win both national titles again and it will be a focus for me. It will be a lot tougher this year and I will have a huge target on my back but I will give it my best shot. The rest of January will also be important for me targeting all of the racing in Australia."